Welcome to our site, please stay and check things out and learn how we at Canadian 4 x 4 Auto repairs Tread Pro Tire Center, provide the best service and quality technicians so you can rest assured that the work is done right! Canadian 4 x 4 Automotive Repairs Tread Pro Tire, formerly known as Canadian 4 x 4 Recyclers, is a one-stop-shop for all your 4 x 4 automotive repair needs. As a specialist in 4 x 4 repair, we can assure you quality service that exceeds expectations. We are also a member of the Tread Pro Tire chain now and sell all the major brands. 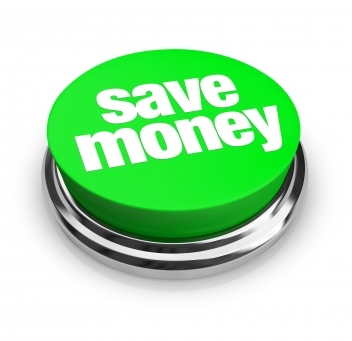 Tire's are one of the most expensive on going maintenance items required on your car or truck. Make sure you check them for uneven wear regularly. Checking your tire pressure is also very important in prolonging the life of your tire, plus the proper tire pressure will improve your fuel mileage. Oil Changes. A regular oil change can improve the performance and prolong the life of your engine. It also reduces harmful emissions that might come from your vehicle due to dirty oil. Schedule your oil changes with us so you will never have to forget about this basic step of vehicle maintenance ever again. 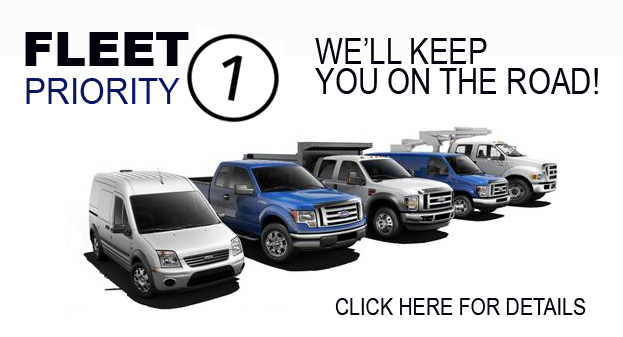 We have your fleet covered! Engine Repair/Replacement/Testing. Your car’s engine won’t last forever. If it won’t start or the engine keeps sputtering when you turn on the ignition, the engine is most likely the problem. Typical engine problems stem from wear and tear, lack of maintenance, overheating and lubrication issues. Regular maintenance on your engine can prevent your vehicle from dying in the middle of nowhere. Keep an eye out for signs of wear and tear and send your vehicle to us right away for our mechanics to check. Factory Scheduled Maintenance. Does your new car still come with a factory scheduled maintenance warranty? Have it done in our shop and our service specialists will make sure your new vehicle is in excellent condition all the time. Brake Repair. A very responsive brake system is crucial for your safety. Don’t wait for signs of wear and tear before you check your brake system. Our team will ensure your safety by keeping your car’s brake system fully functional all the time. If you need a mechanic to do replacements or repair on your brake or all its parts, our certified mechanics can offer their expertise. Parts and Systems Repair. Need repair on its suspension and steering system? What about the vehicle’s cooling system? Do the mufflers and exhaust require maintenance or repair? All these can be done by our certified mechanics. Maintenance and Pre-Purchase Inspections. Need someone to inspect your vehicle as proof of its condition before selling? Have it done at Canadian 4x4 Automotive Repairs. 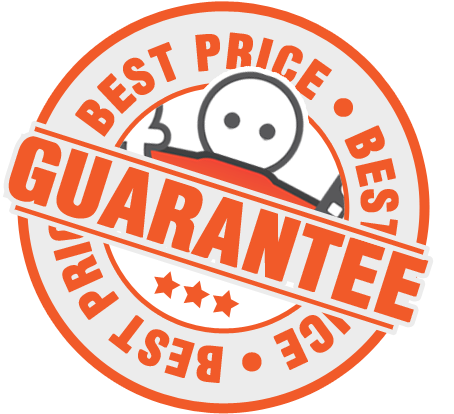 Our services include pre-purchase inspection as well as maintenance inspections. We also do inspections on provinces or areas outside Vernon, Armstrong and Salmon Arm. Contact us and we will come to you. Rental. We offer rentals on RV, skidsteer, excavators, dump trailers, cargo and utility trailers. Custom Changes. Do you need to jazz up your vehicle? New lighting, perhaps? We offer custom lighting and other custom services that will help you achieve the look you want in your car. Check out our selection of aftermarket rims and tires as well. As a Tread Pro Tire Center we have access to all the major brands, Hankook, Michelin, Toyo and many more. Ask us for our complete list of services if you want to have your car serviced. Why Choose Canadian 4x4 Automotive Repairs? Every service and maintenance you need we have for your car. There is no need to drive everywhere to look for professionals who will work on your car. Our 20 years of experience in the automotive industry proves that we have the experience and the expertise to provide the best service possible. We have also accumulated loyal clients who continue to take advantage of our automotive services despite changing management and name. Because we are a one-stop-shop, you can save so much time in finding experts to solve your automotive problems. Choose only the best in automotive repair. Choose services that have been tried and tested by car owners. Choose a shop that has years of experience in this business. Choose us. 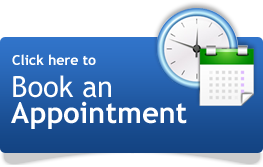 For your various 4x4 vehicle concerns, send us a message or book an appointment. Our certified mechanics will provide a solution to whatever vehicle problem you have, whether its mechanical or tires we have the expert for you.